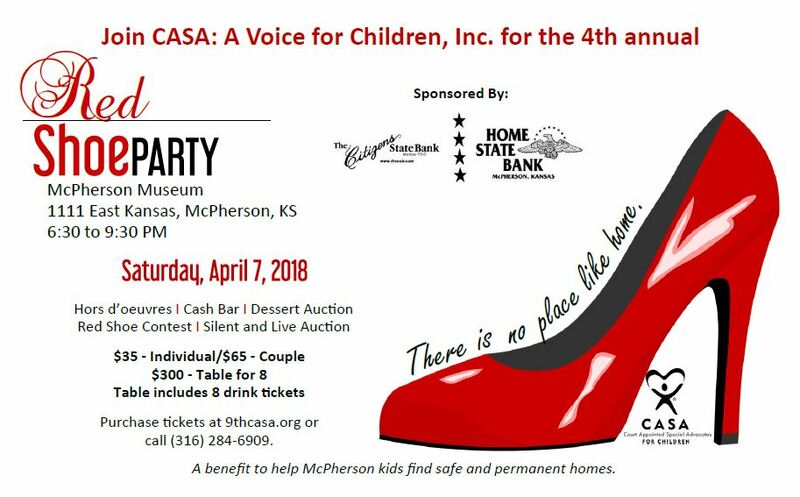 The CASA Board of Directors purchased a table for the Red Shoe Party and would like to offer these tickets to our hard working volunteers. 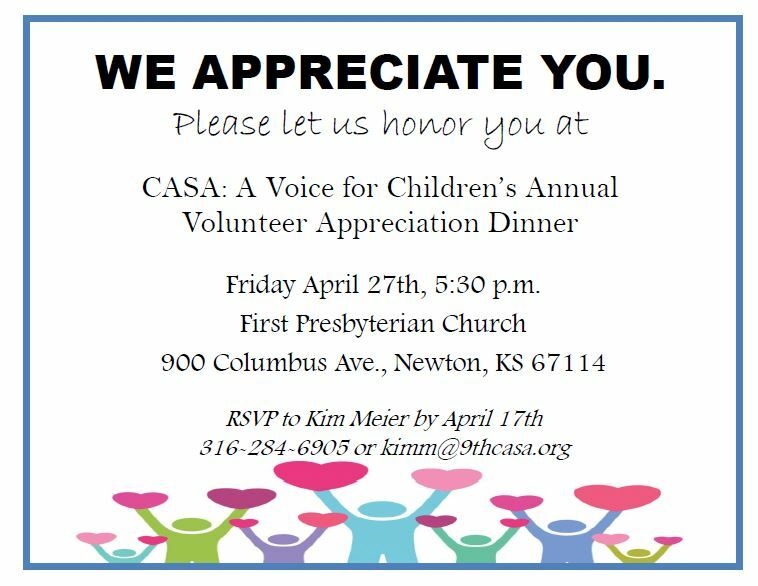 If you (and a +1) would be interested in attending please let CASA staff know, there are limited seats available. 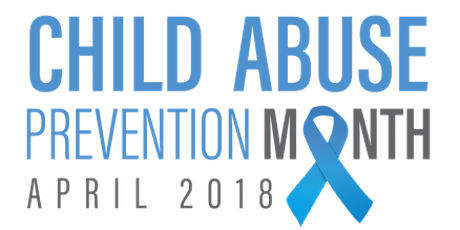 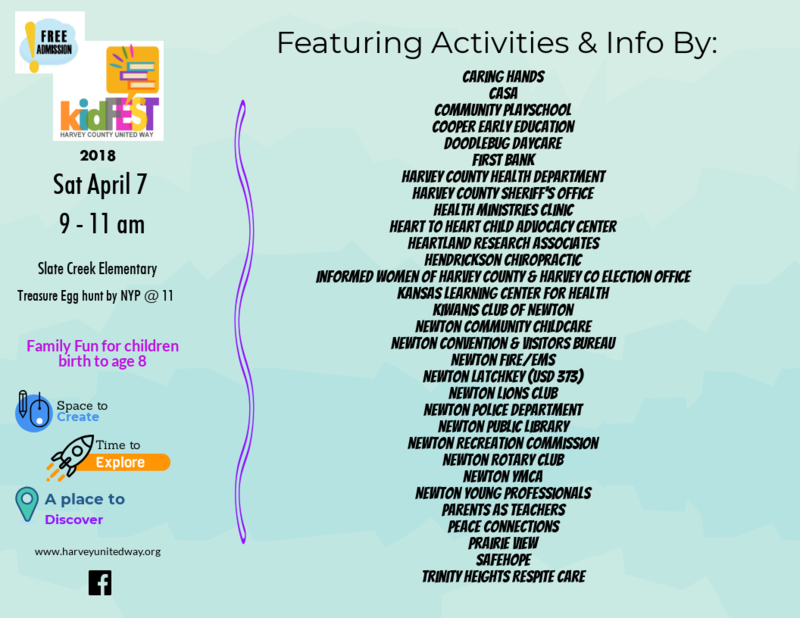 CASA will have a booth at KidFest. 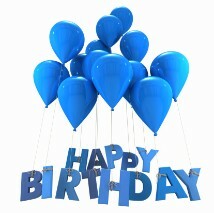 Stop by and say "hi" to Bill.